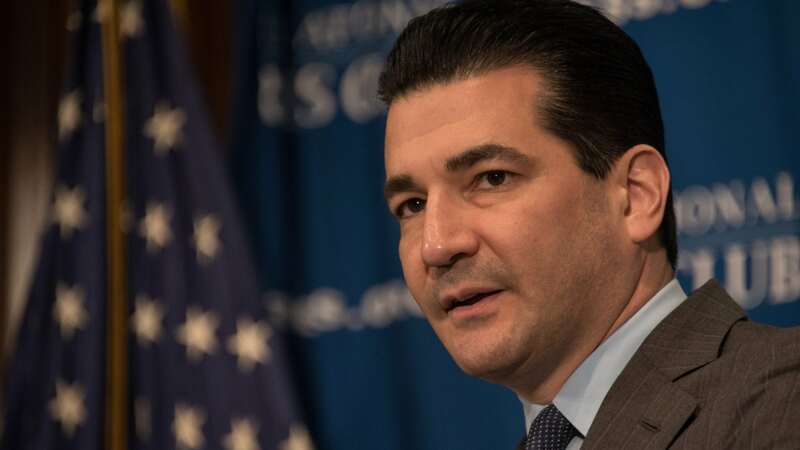 Reimbursement reforms for antimicrobial treatments could include “a mix of milestone payments and subscription fees for developers of FDA-approved products with high economic and clinical value, targeted at multi-drug resistant organisms and linked to proven clinical outcomes,” FDA Commissioner Scott Gottlieb said in a speech at Pew Charitable Trusts on Friday. 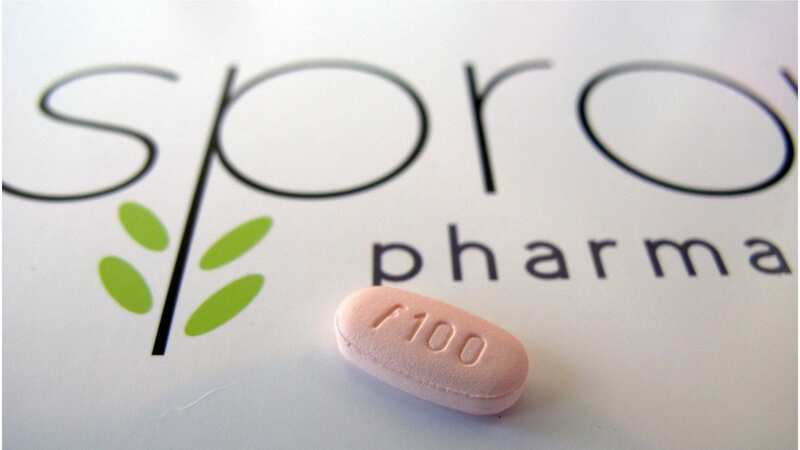 Currently, the Centers for Disease Control and Prevention (CDC) estimates that the direct cost of antimicrobial resistance on the US economy is $20 billion annually. 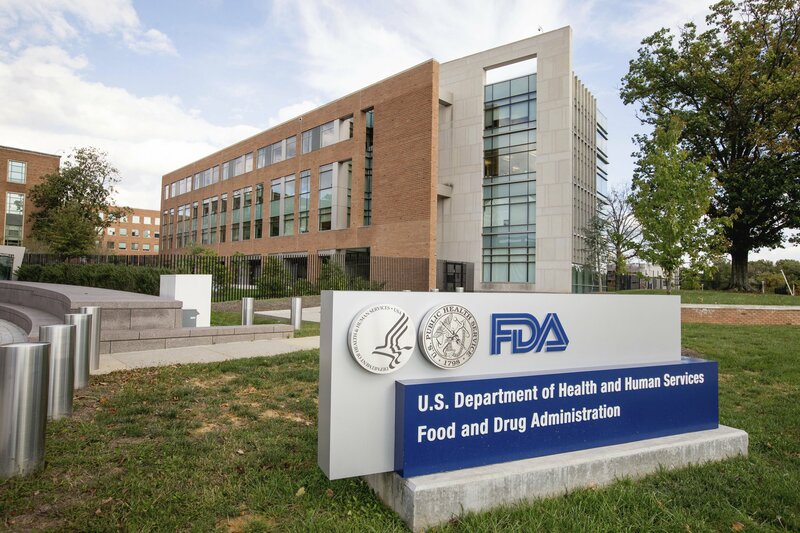 The FDA is also discussing payment pilots with other federal agencies, including the Centers for Medicare and Medicaid Services (CMS), noting interest in doing such pilots in concert with the private sector as well.